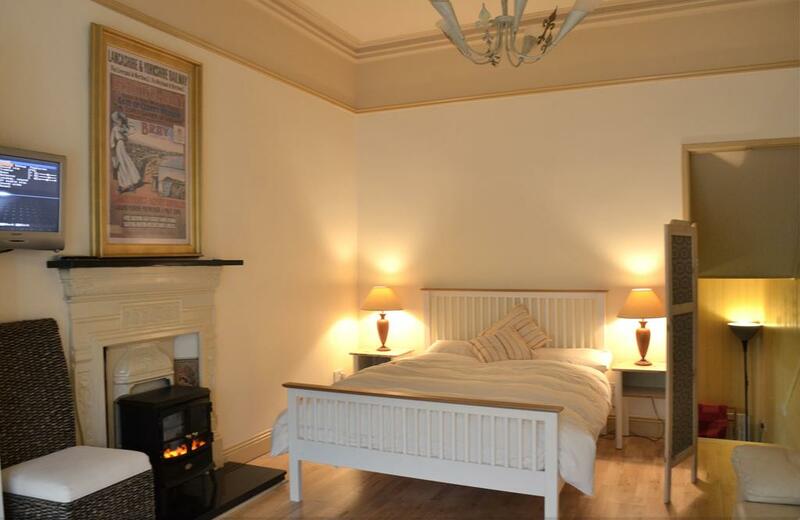 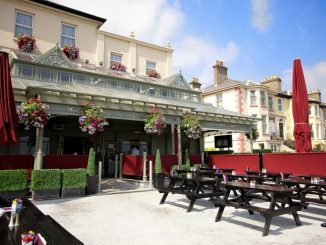 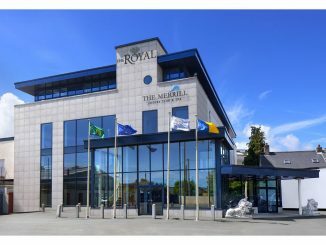 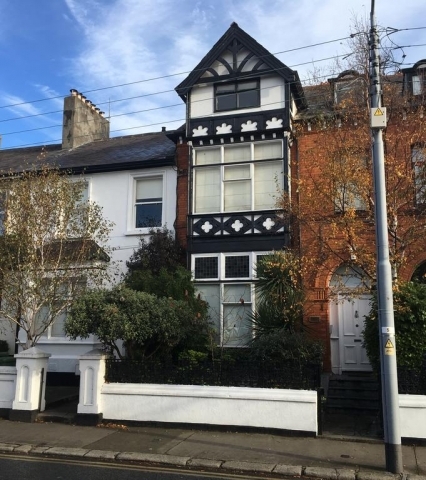 Rosslea Studio Apartments are located just a few minutes walk from the main streets and shops in Bray County Wicklow and only a few minutes walk to the sea front. 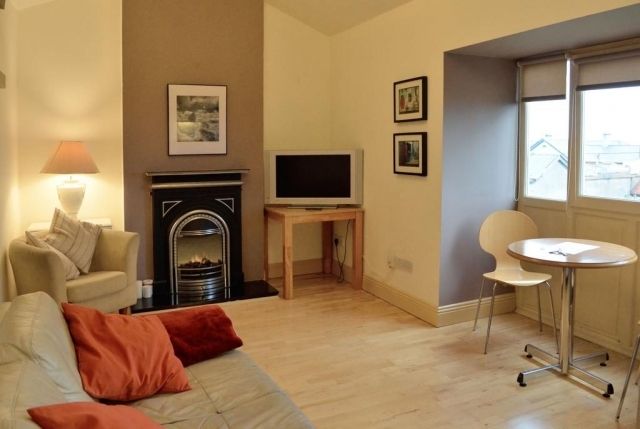 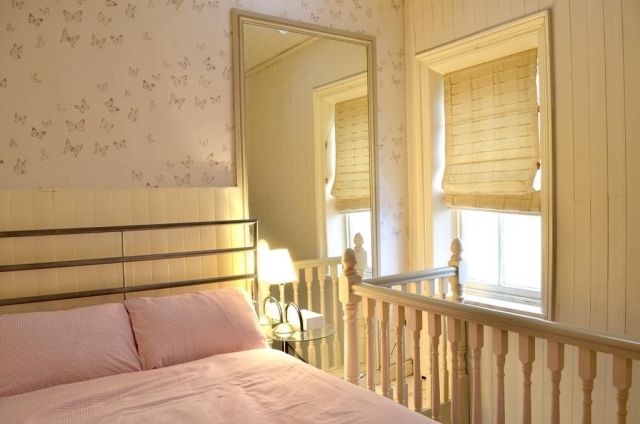 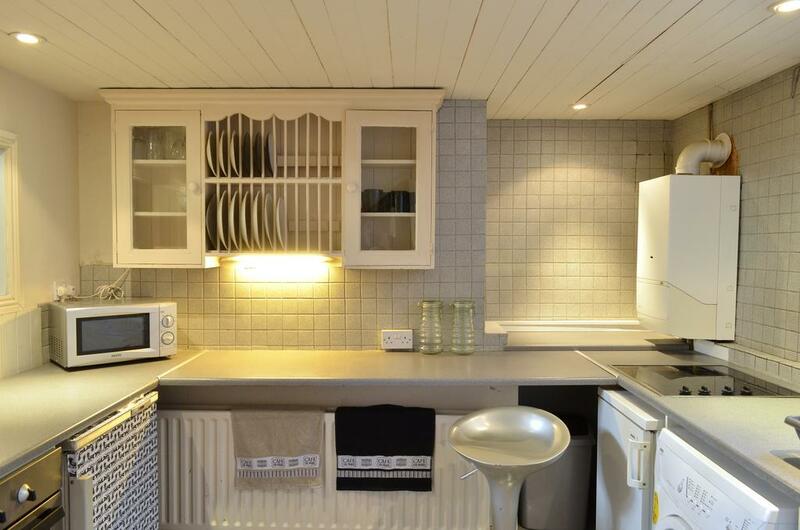 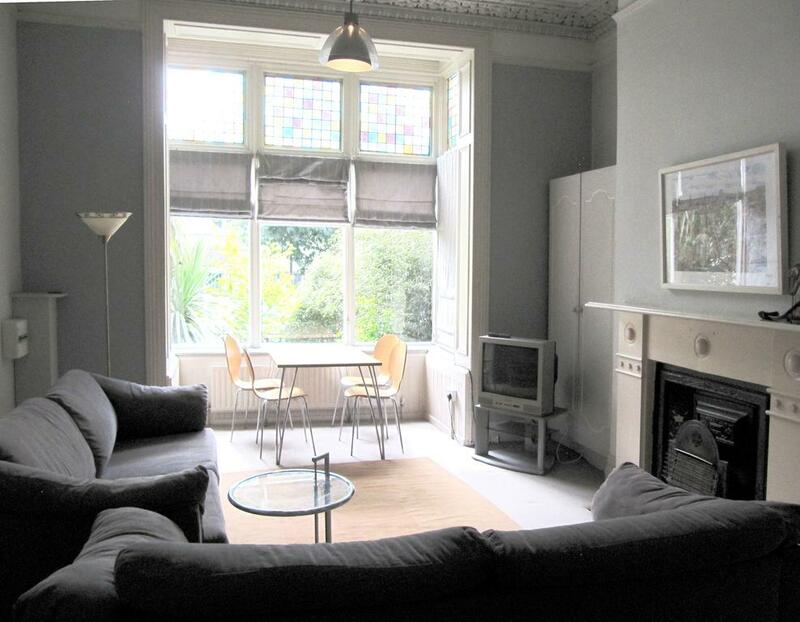 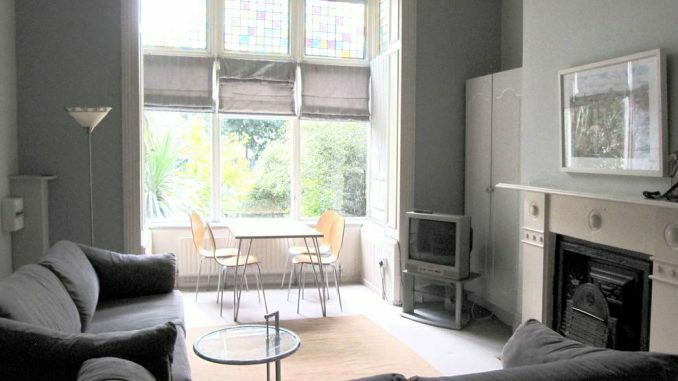 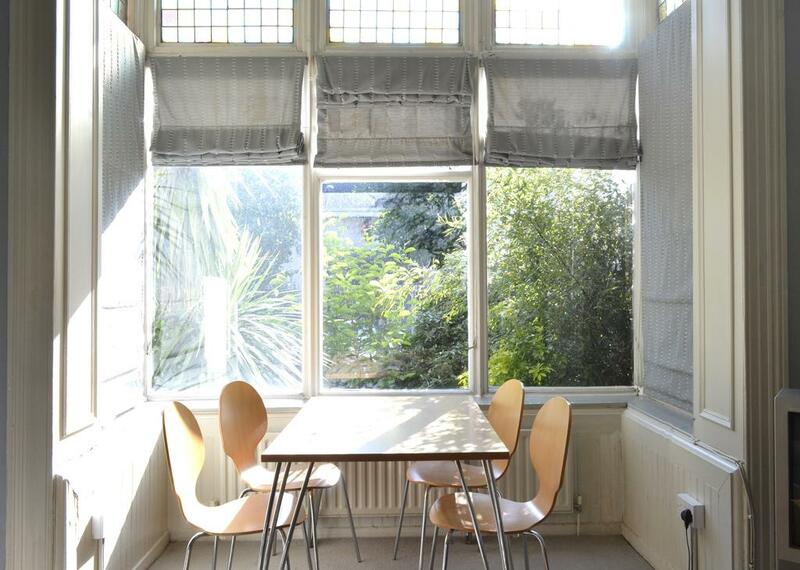 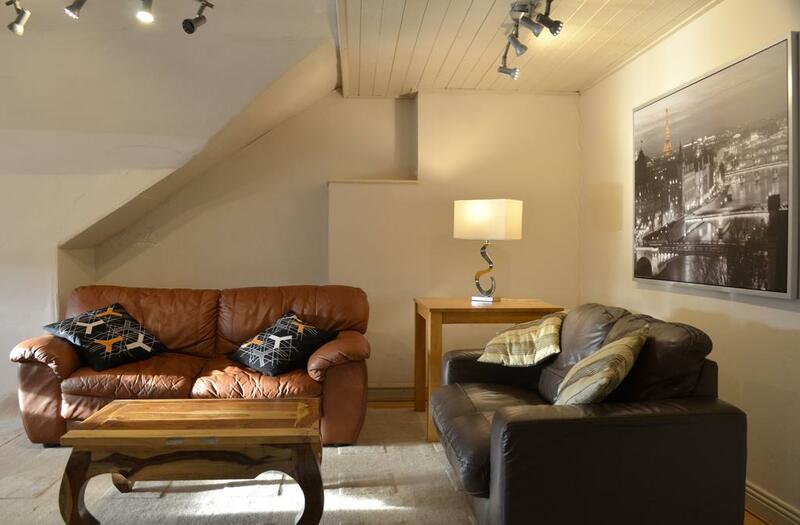 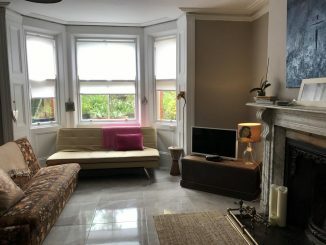 For self catering accommodation Bray has a good selection and Rosslea Studio Apartments are ideal for single people or couples visiting this seaside town. 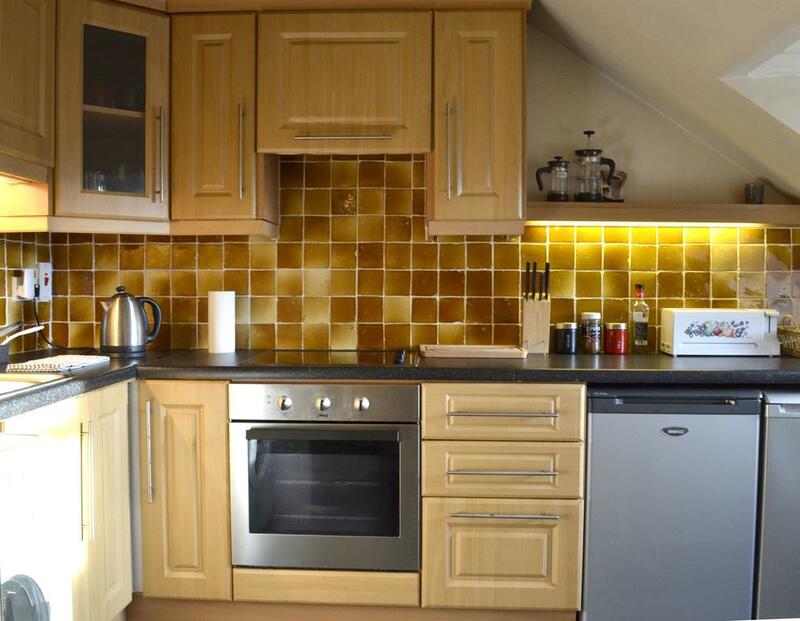 These apartments have free WiFi and have adequate space for sitting or dining and guests can cook for themselves using the fully-equipped kitchen. 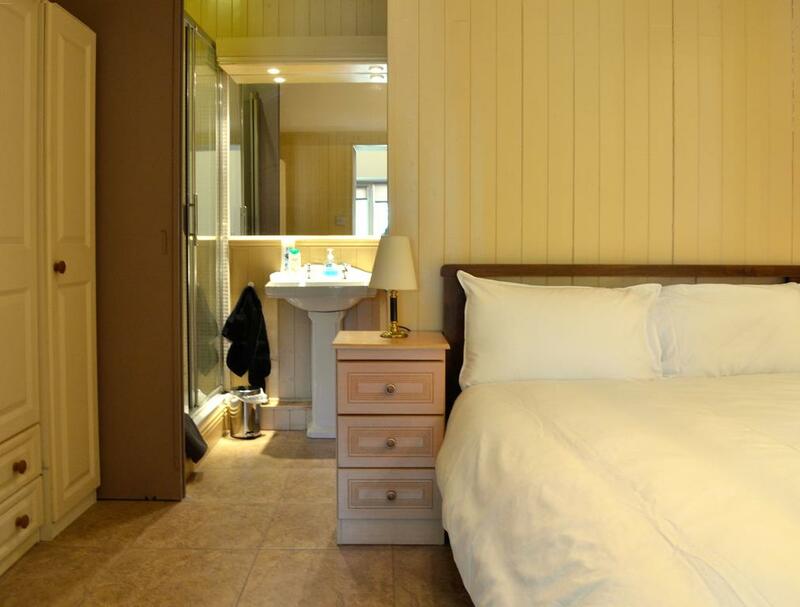 The accommodation has a shower room complete with linen and towels. 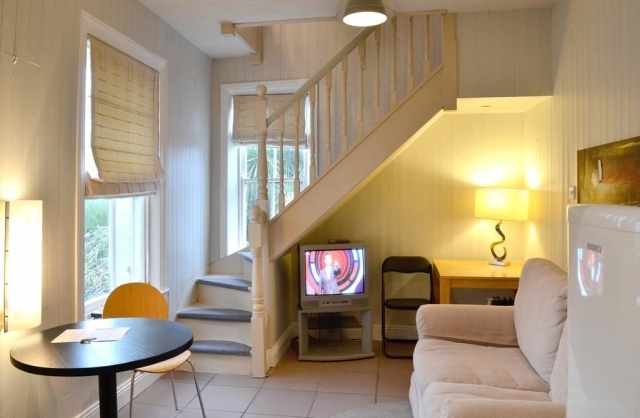 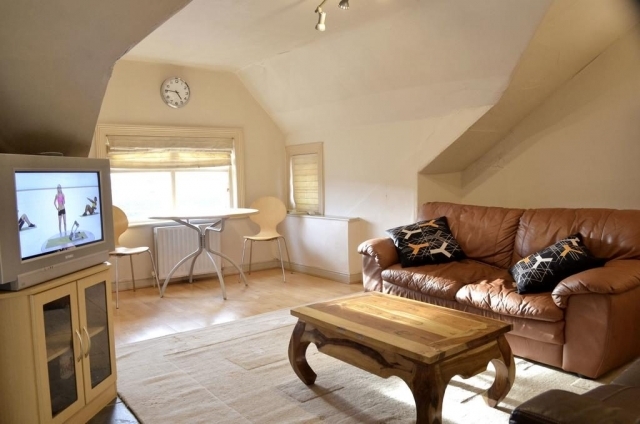 These apartments are suitable for adults only and have parking and free Wifi available. Some of the apartments are on the ground floor.